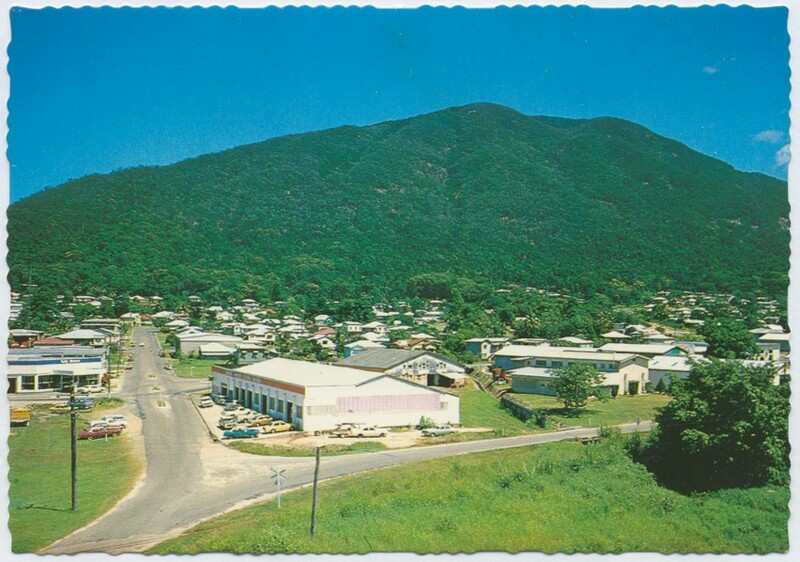 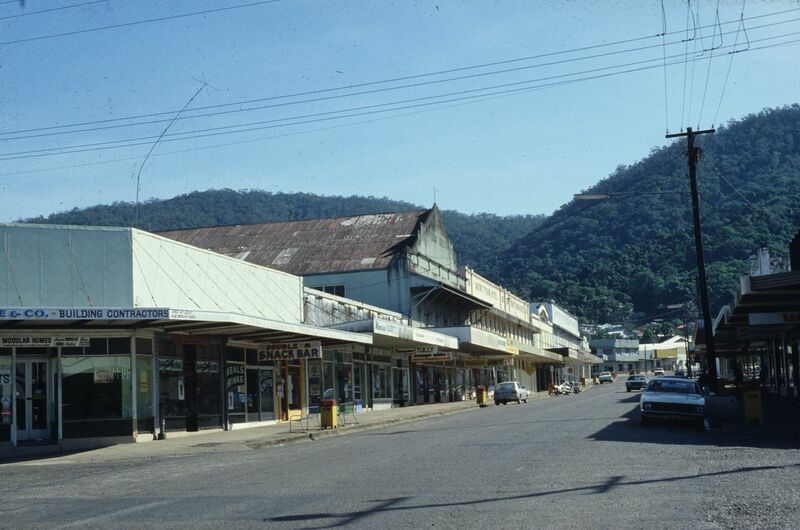 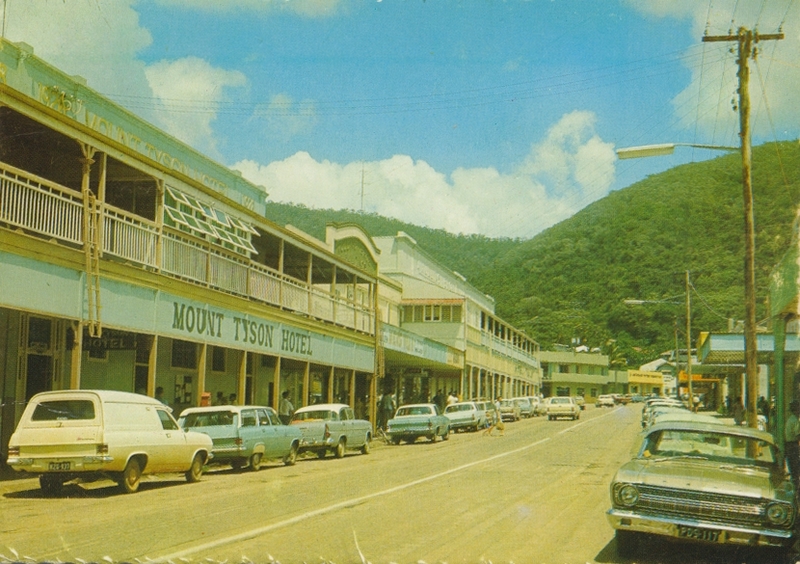 Tully, a sugar town, is 110 km south of Cairns. 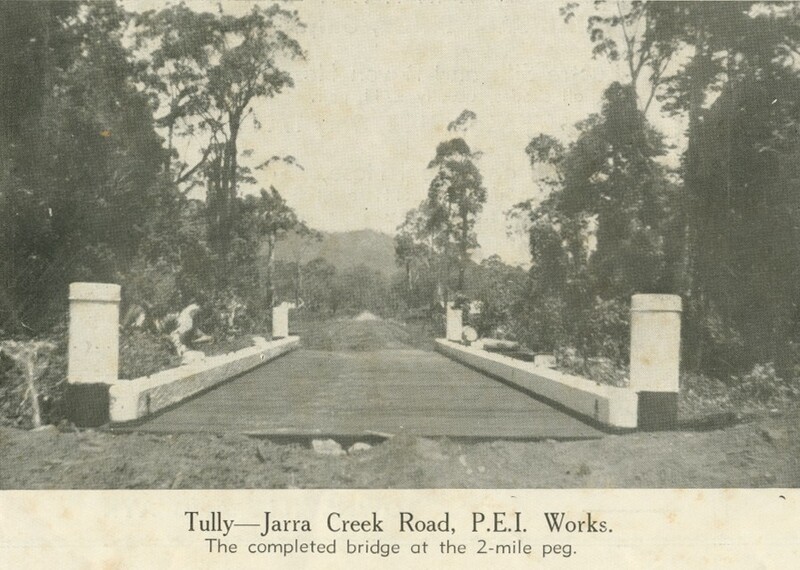 It was named after the Tully River, which was named by a colonial surveyor after Queensland's Surveyor-General, William Tully, in about 1872. 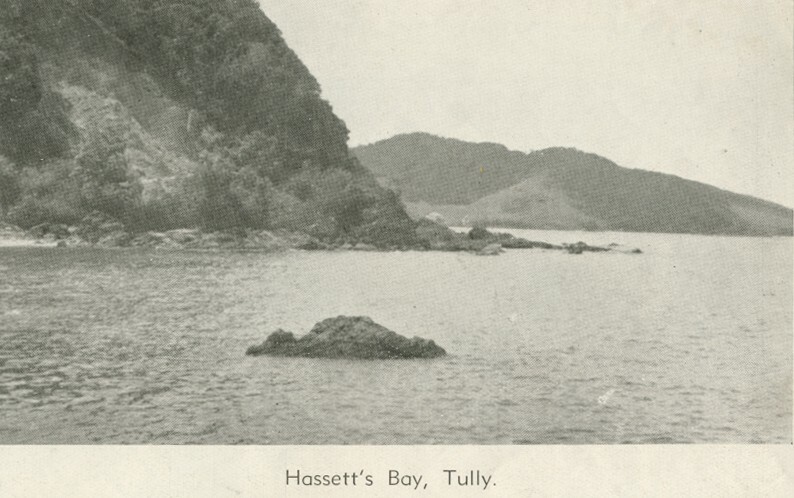 The area was also known as Banyan, after a tributary of the Tully River.